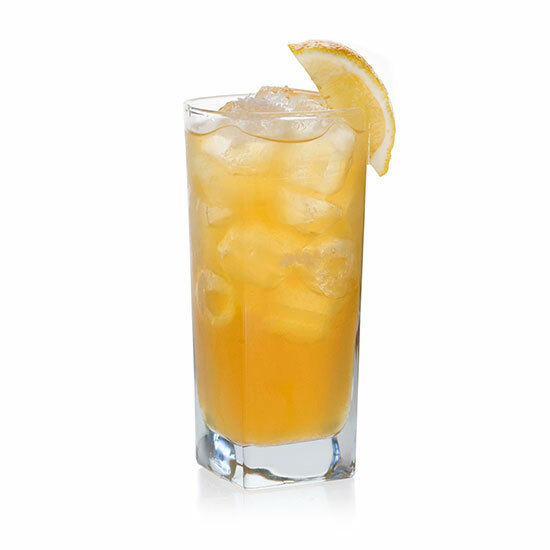 Mix Figenza Fig Vodka, fresh lemon juice and organic honey to create a savory, unique cocktail. Garnish with a lemon and bring this cocktail to any party, everyone will be asking for the recipe. Shake well and serve over ice. Garnish with lemon wedge.